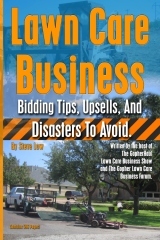 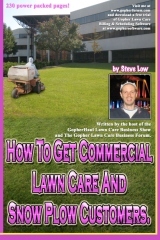 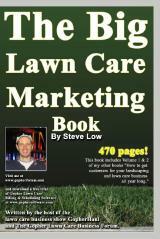 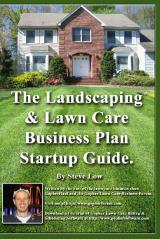 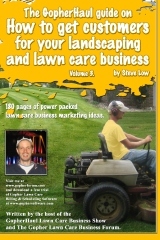 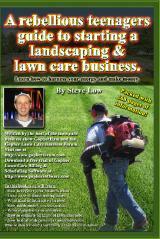 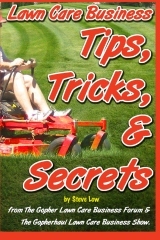 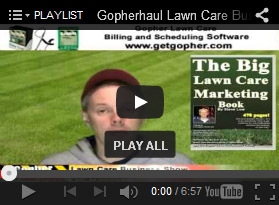 Should my lawn care business take on a silent partner? 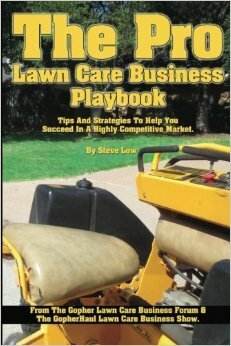 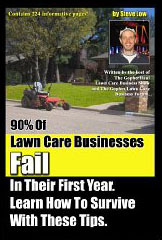 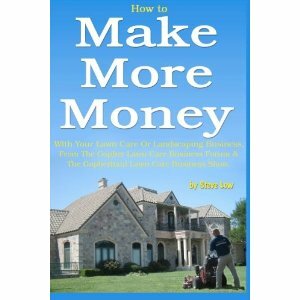 I want to fire my lawn care business partner. 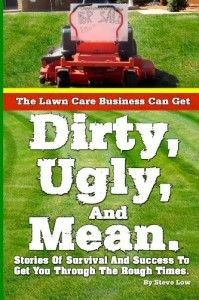 Learn to say no and stop burning yourself out.